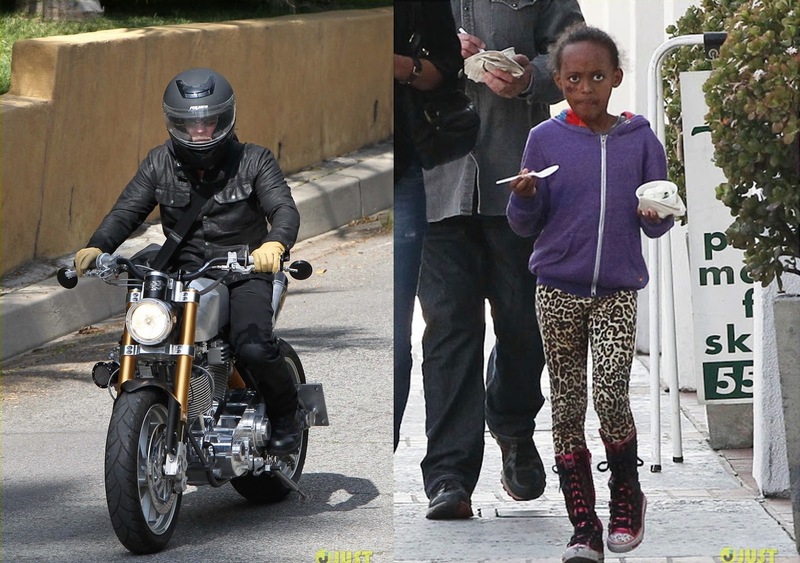 Clever Bulletin: Brad Pitt Rides His Motorcycle, Shiloh & Zahara Get FroYo! 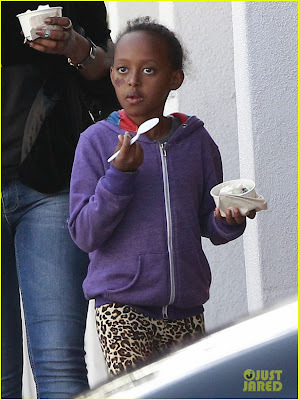 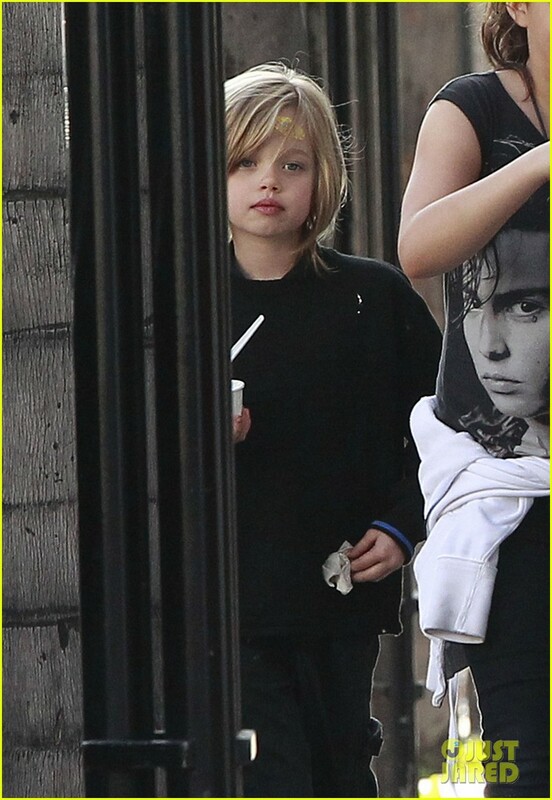 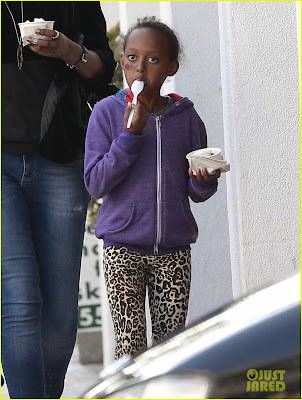 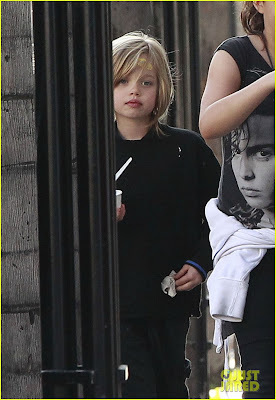 Brad Pitt Rides His Motorcycle, Shiloh & Zahara Get FroYo! 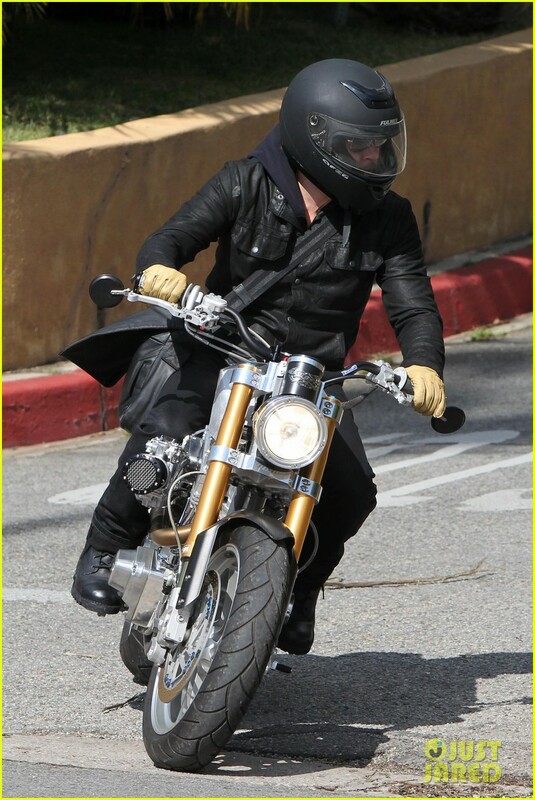 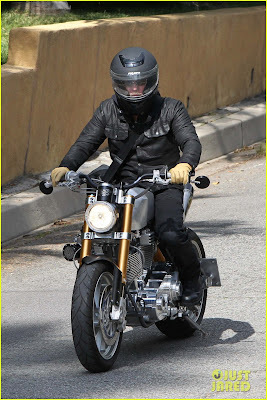 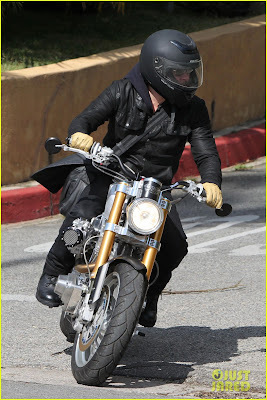 Brad Pitt goes incognito under his helmet and sunglasses while riding his custom motorcycle around the neighborhood on Thursday (February 21) in Los Angeles. 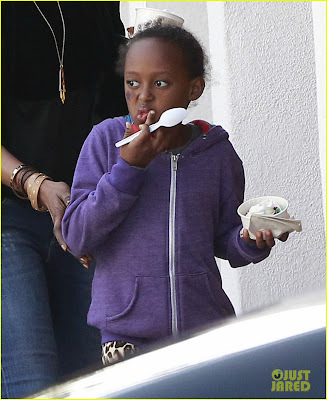 The 49-year-old actor’s daughters Zahara and Shiloh were spotted earlier in the week stopping for frozen yogurt at Pinkberry with some friends. 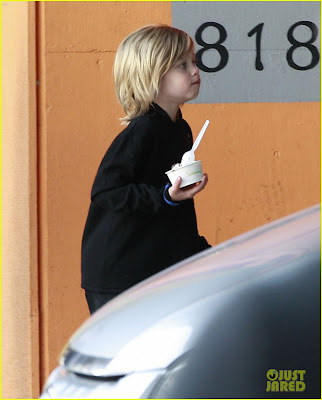 Last week, Brad, his fiancee Angelina Jolie, and their little ones Knox and Vivienne were spotted spending Valentine’s Day together. Check out how Knox is a Brad mini-me!